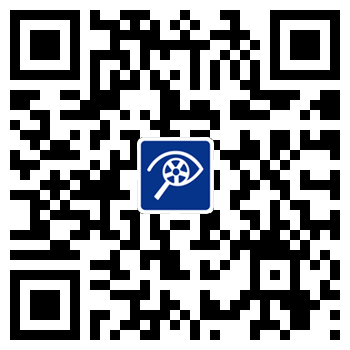 对PARADISE的评价： Really really nice Mr. Ashish, the staff of Paradise rent car. I speak English not good, he explain word by word. And help me for touch’n go car. Very good choice for paradise rent car.